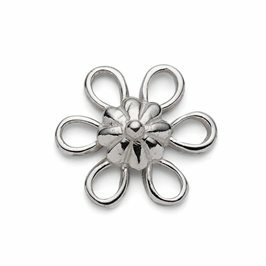 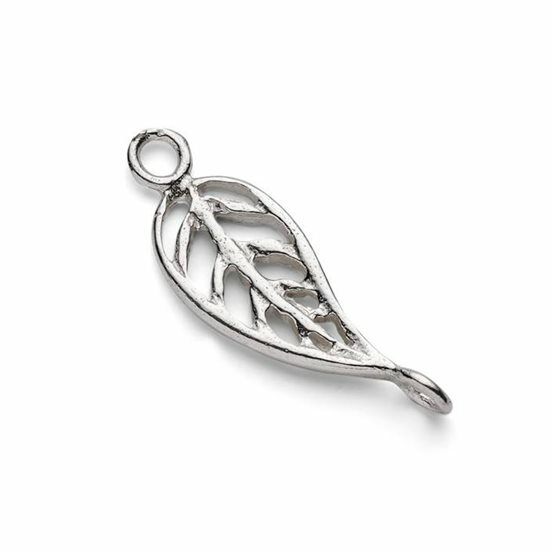 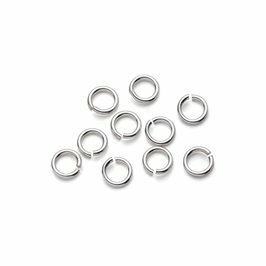 These sterling silver leaf connector links are a great way to connect components together in your jewellery or beaded designs. 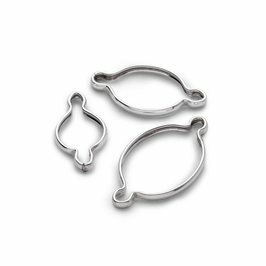 The loops on either side are facing in different directions which can prove very useful if your findings will not work together without the use of an extra jump ring, plus they can be used facing either way. These look beautiful hung from ear wires with drops of chain or head pins and beads below and they also work really well as spacers in beaded jewellery. 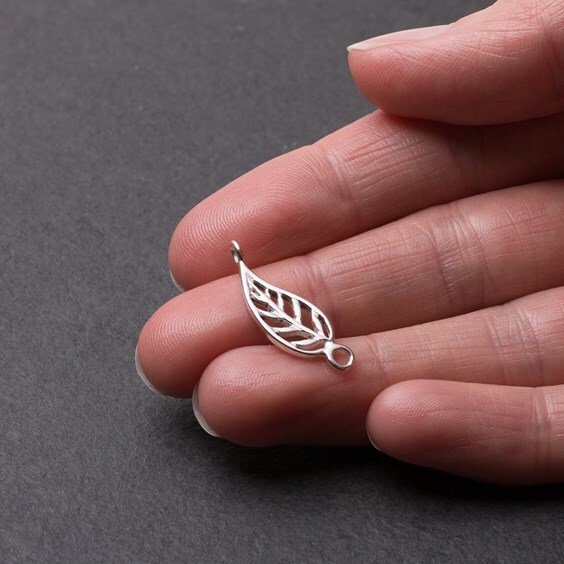 Combine these with some of our other beautiful nature-inspire charms and connector links for a fashionable 'back to nature' look.